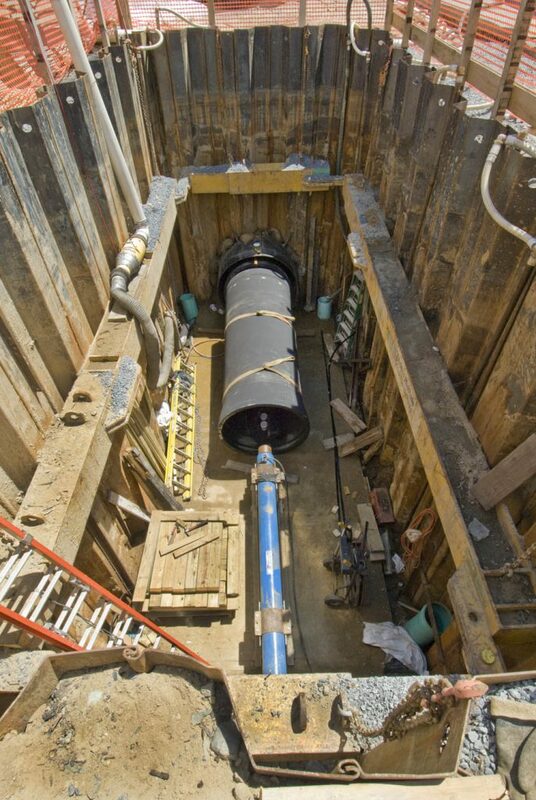 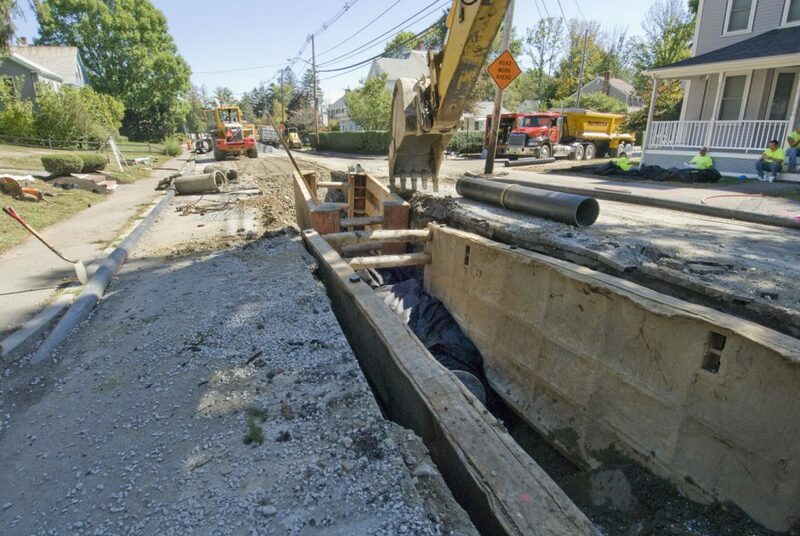 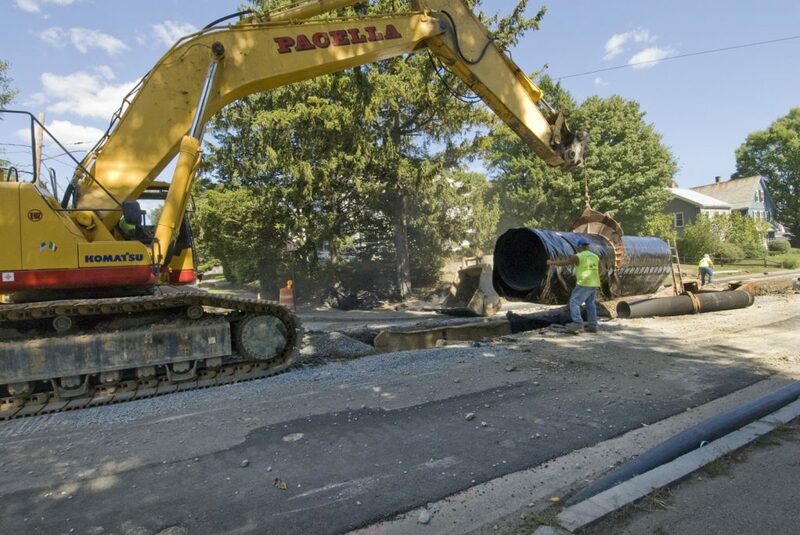 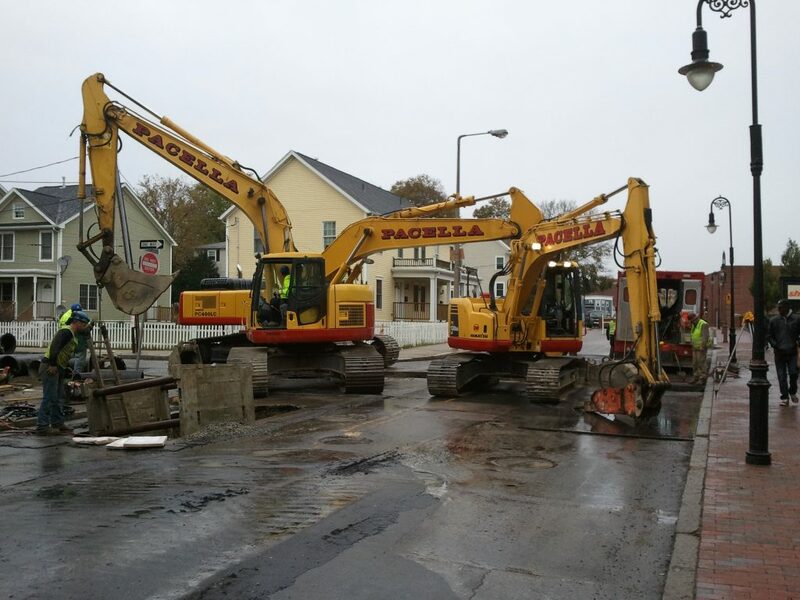 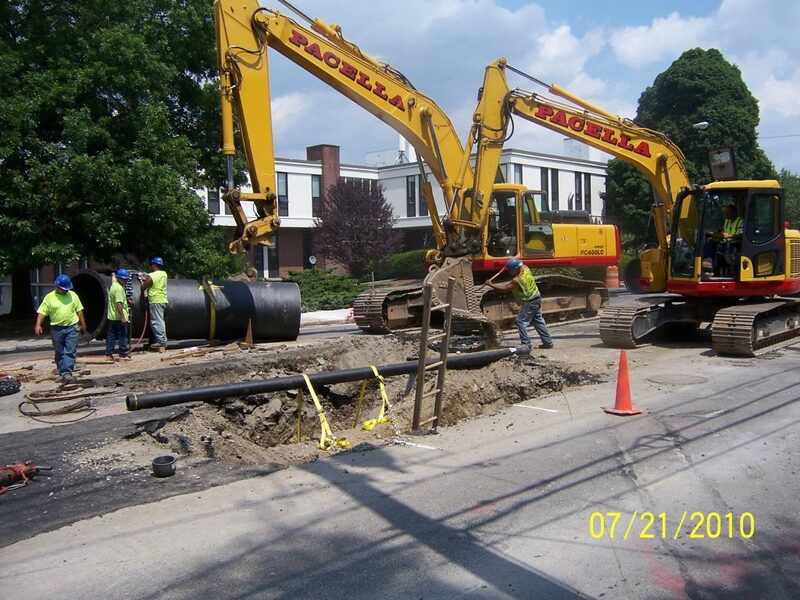 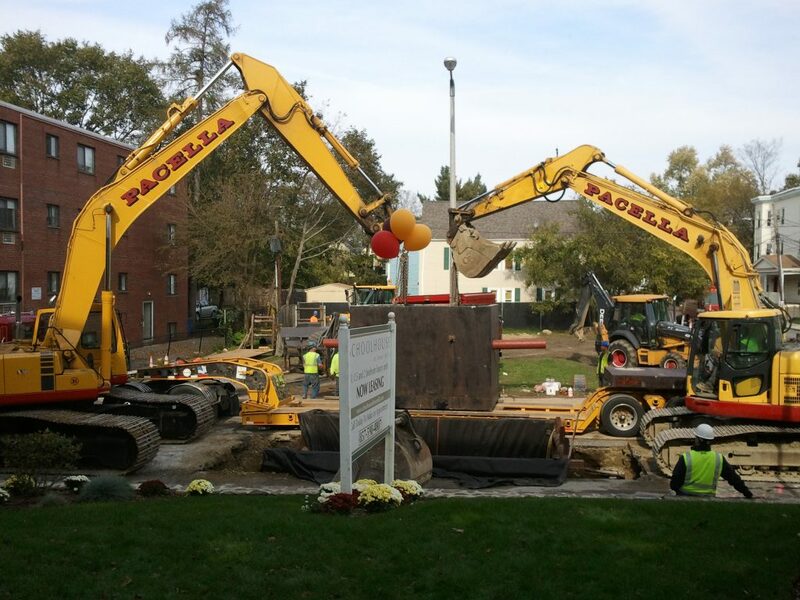 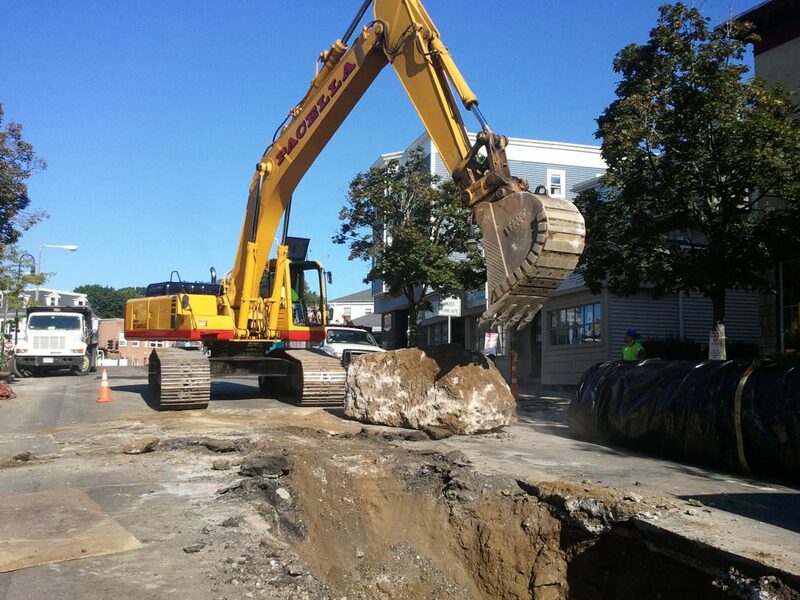 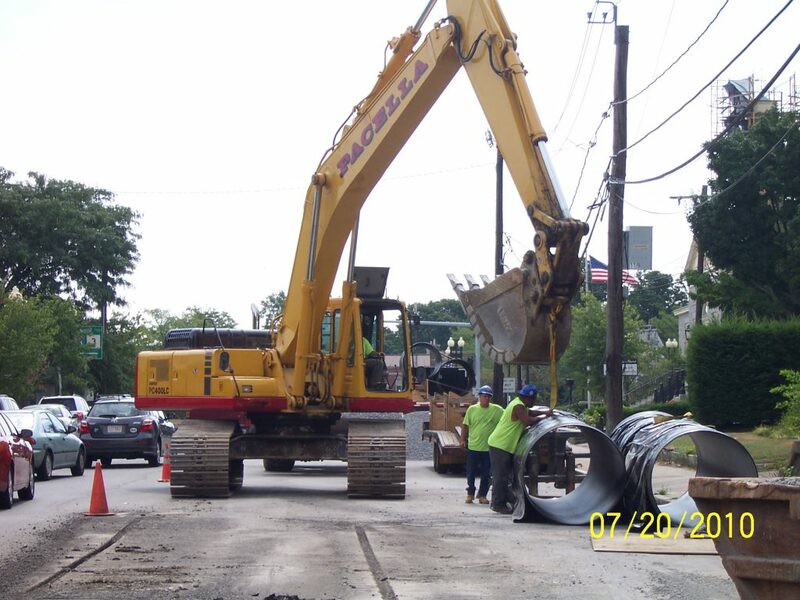 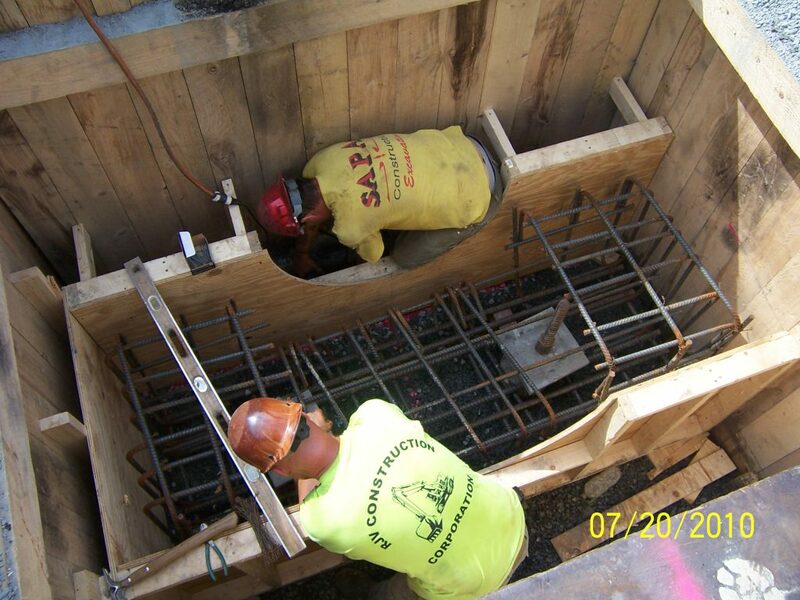 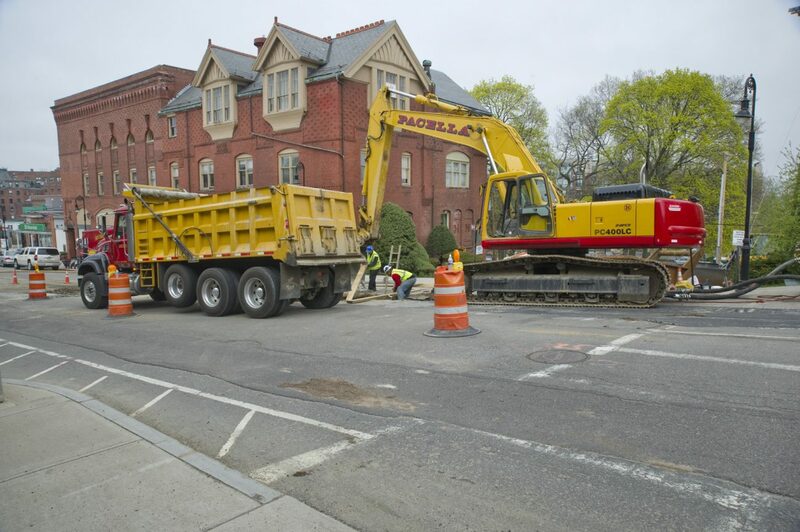 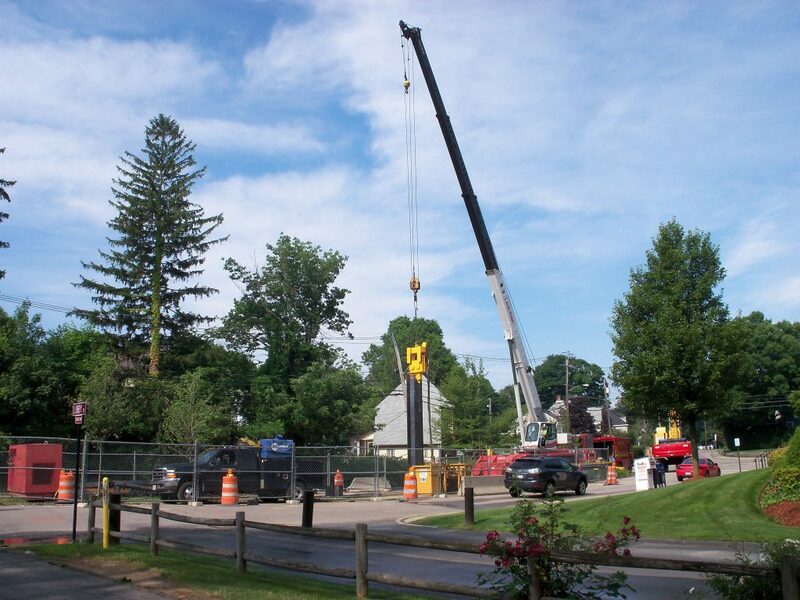 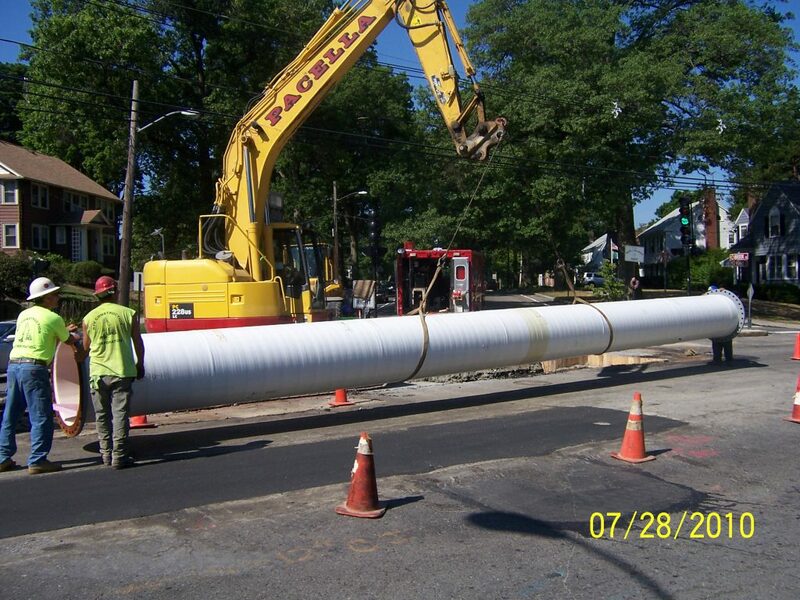 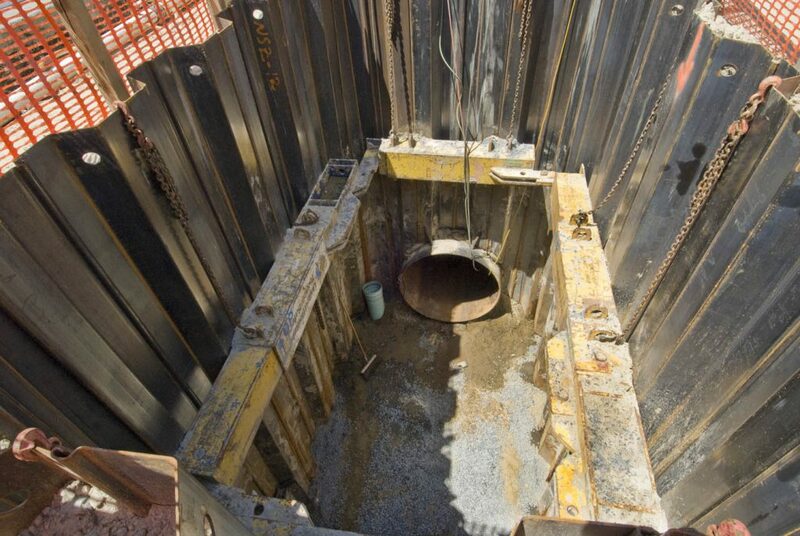 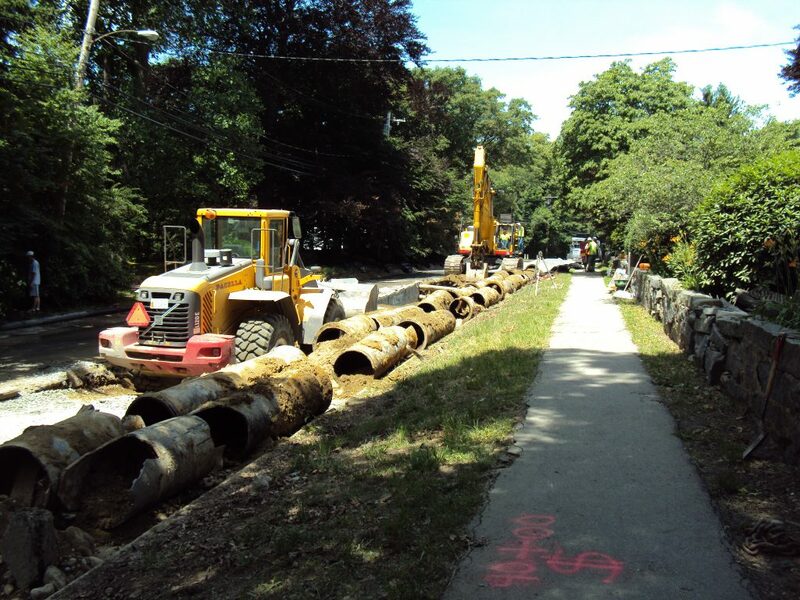 The work performed under this contract consisted of the rehabilitation, removal and installation of a new 48-inch ductile iron pipe (DIP) designated as Pipeline Section 107 including appurtenant devices and structures. 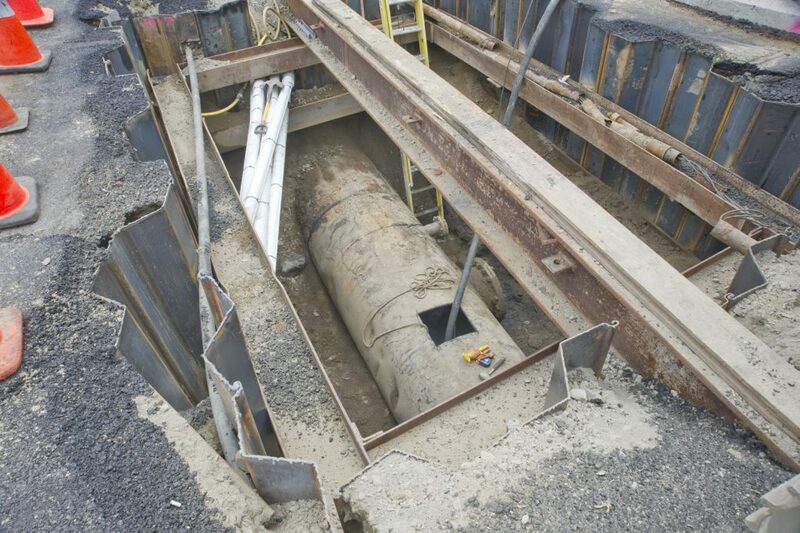 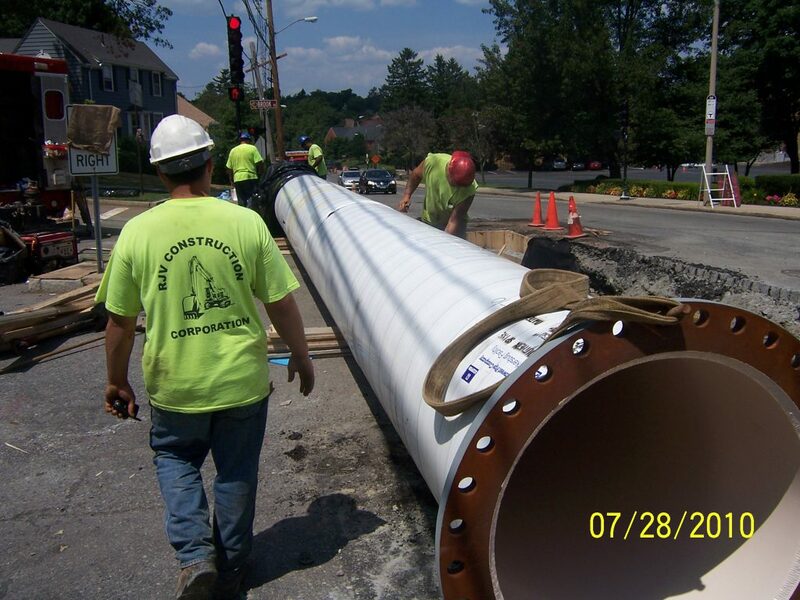 Installation of a new interconnection between Pipeline Sections 21, 43, 22 and 107. 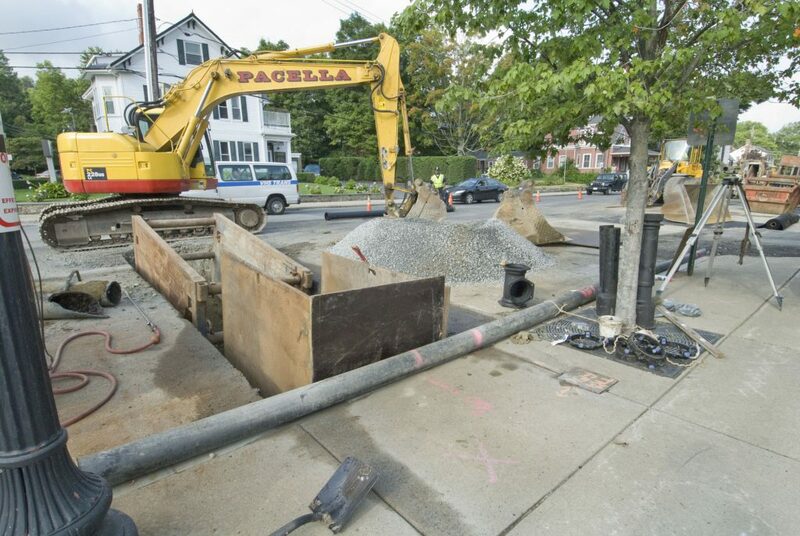 Replacement of revenue Meters 27, 51 and 107. 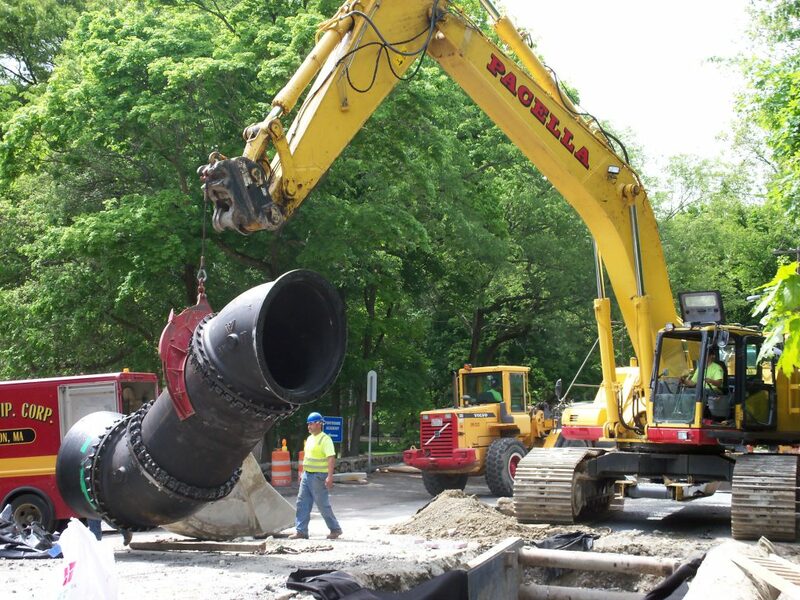 Initial dewatering of the pipes prior to work on pipeline and appurtenances, refilling the pipes, pressure/leakage testing, disinfections, dechlorination and flushing of the completed pipes.